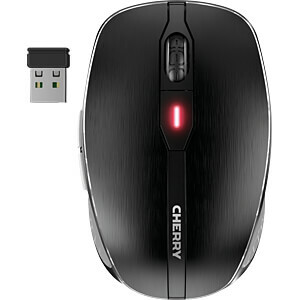 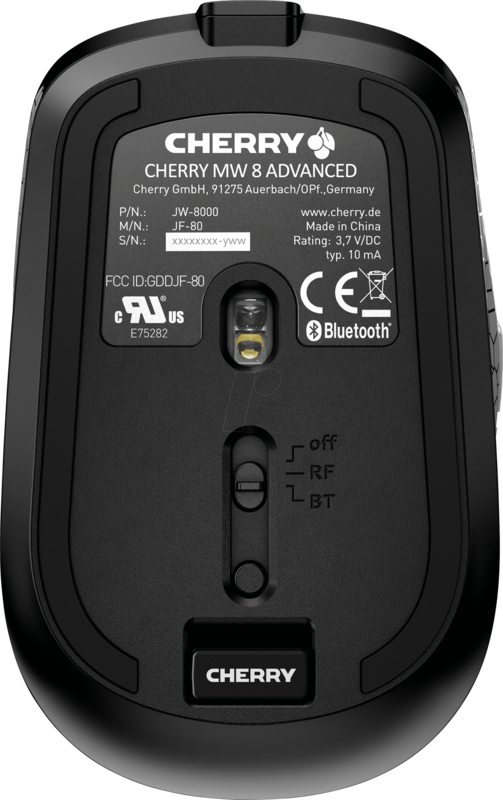 The CHERRY MW 8 ADVANCED mouse combines fine materials, timeless design and the very latest technology to form a top-class input device. 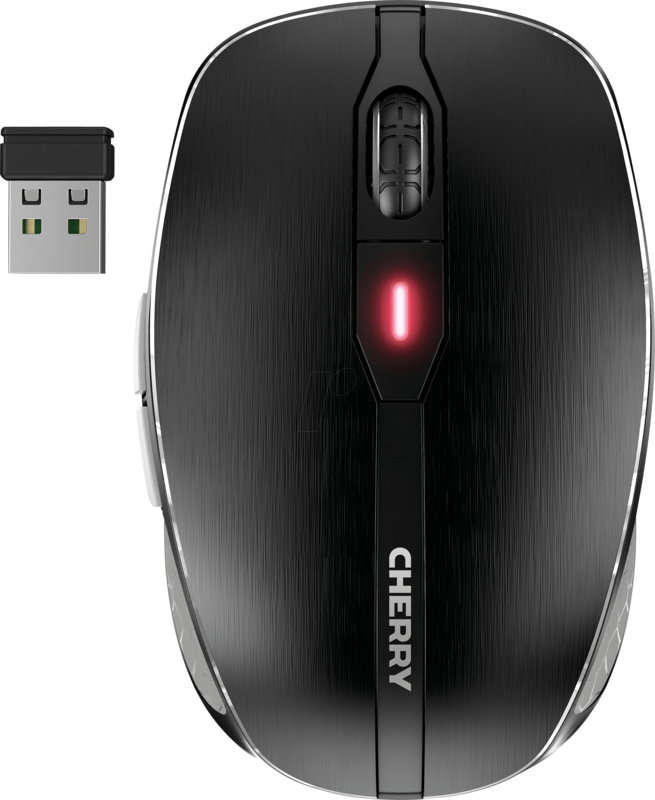 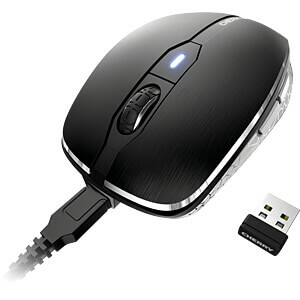 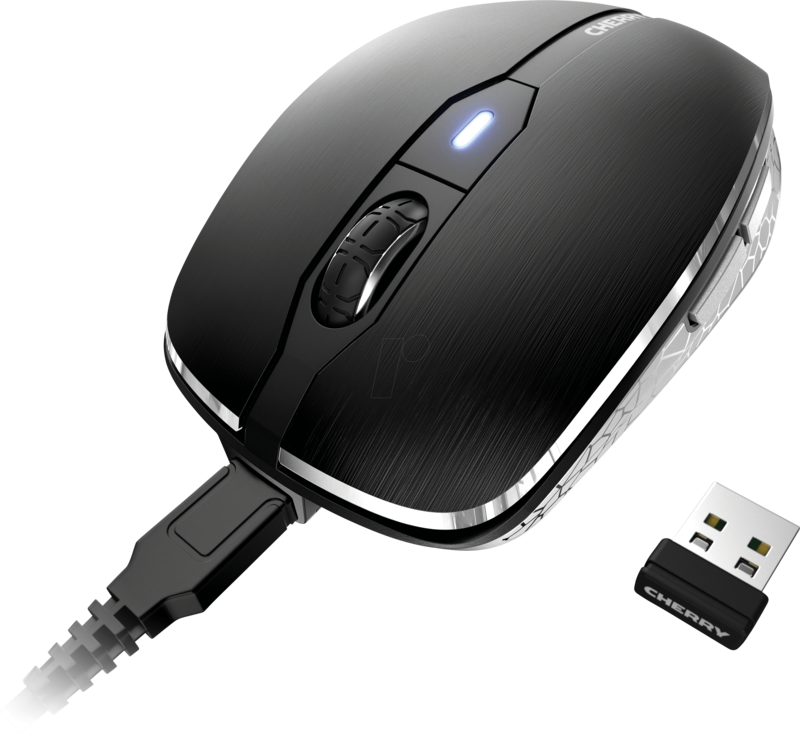 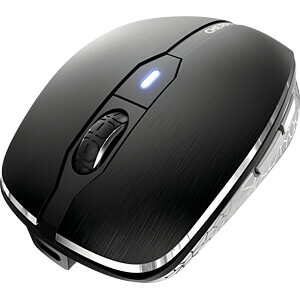 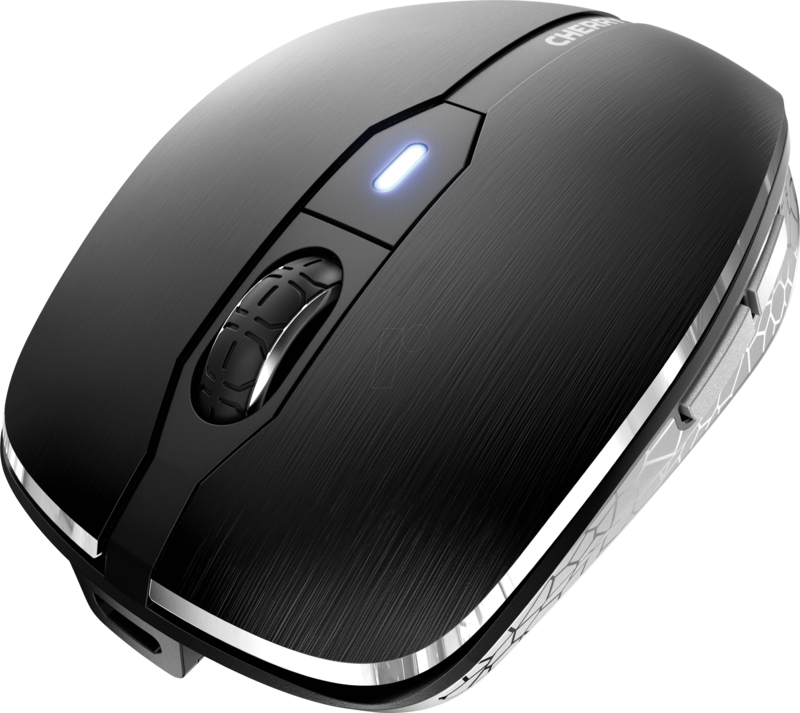 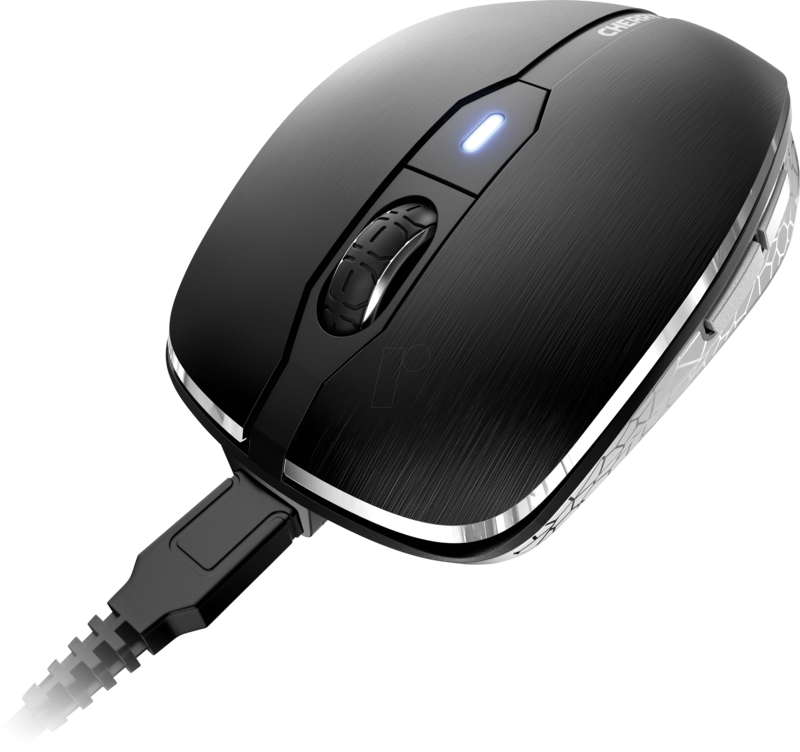 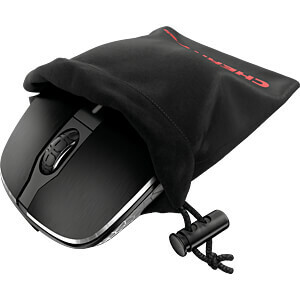 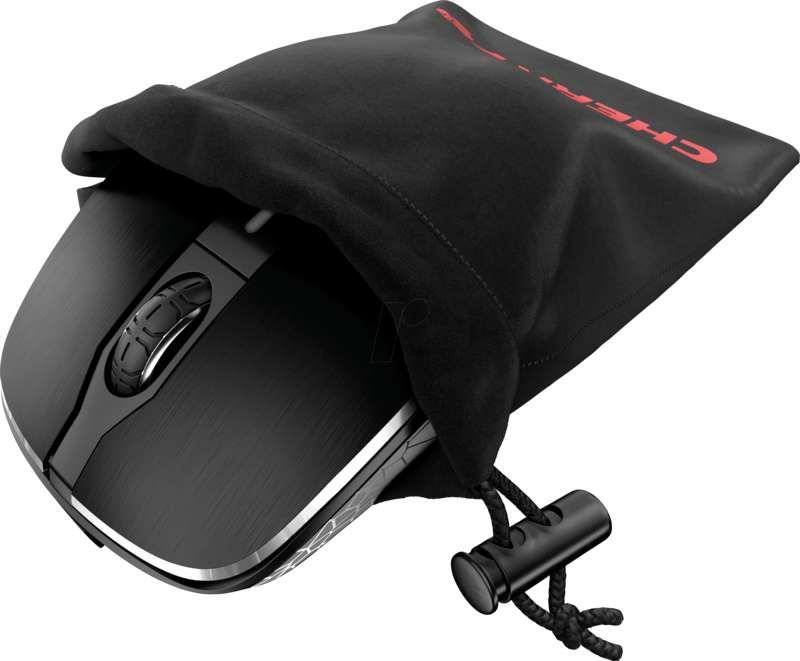 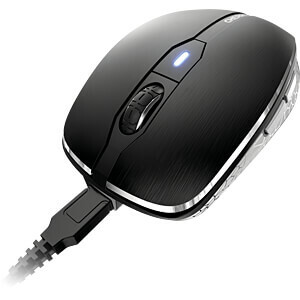 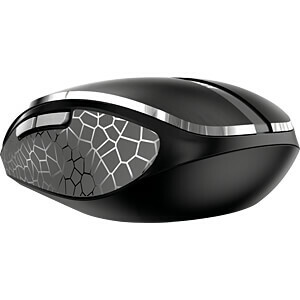 The first time the user touches the device, it becomes clear that this mouse stands out from the pack and is aimed at a user with sophisticated requirements. 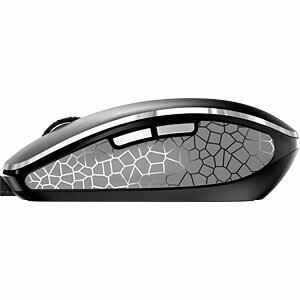 The anodized aluminum surface, rubber side parts, and the compact design mean that it fits snugly in the user’s hand. 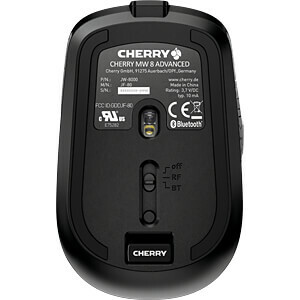 A two-color status LED provides the user with information on the battery status, the charging status of the selected resolution or the connection status at all times.